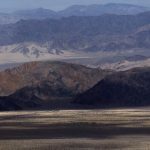 CalWild Applauds Historic Government Decision to Permanently Protect Almost 3 Million Acres of the California Desert! 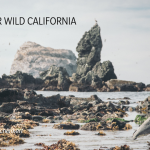 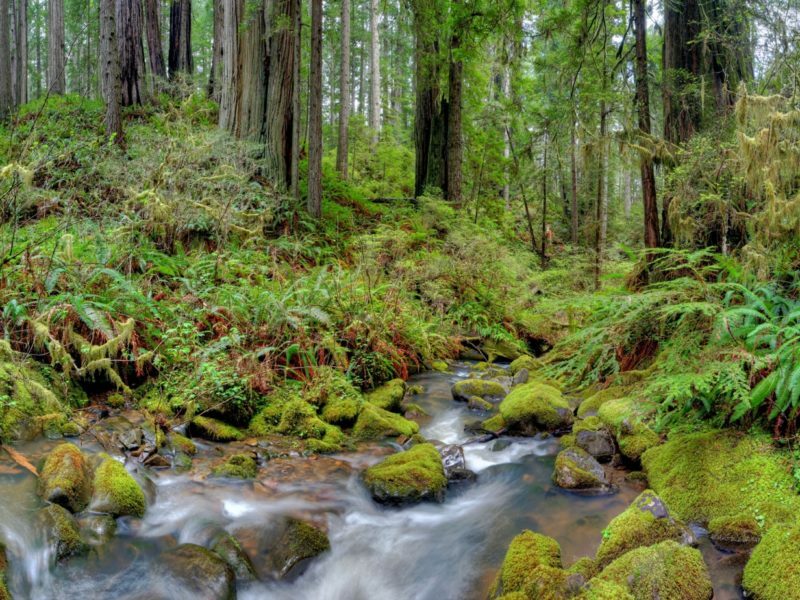 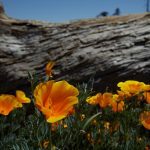 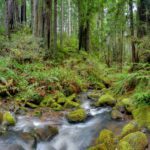 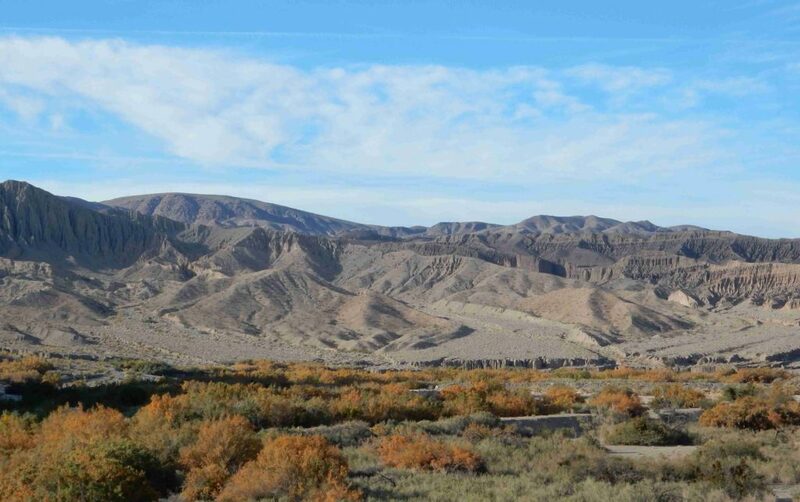 The California Wilderness Coalition (CalWild) welcomes the release of the Bureau of Land Management’s (BLM) Desert Renewable Energy Conservation Plan (DRECP), the final stage in an historic planning process of unprecedented size that began in 2008. 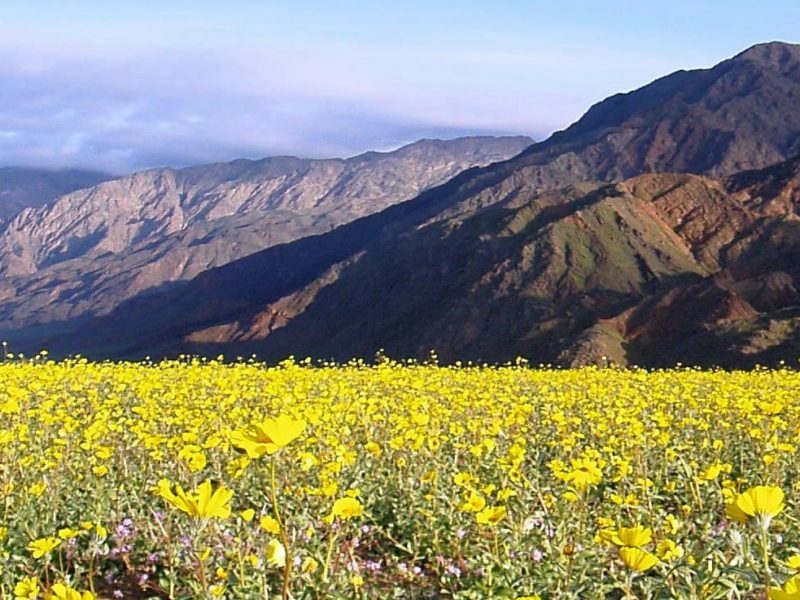 The DRECP provides a blueprint that will guide the BLM in its efforts to help the State and Federal governments meet ambitious greenhouse gas reduction goals while still protecting over three million acres of public lands in the California desert that are essential for the continued survival of the region’s plants and wildlife populations, so as to maintain its scenic qualities, historic, cultural resources and recreational values.